Here is the first of the seven deadly sins that golf clubs are making when it comes to this new, powerful trend that has taken the world of golf by storm. Now is the right time to engage in new technology and not let any of these seven deadly sins stand in your way. Apps can bring your club so much more and need not cost a fortune. Using our experience of developing apps in the corporate world, we have applied our knowledge to create CourseMate. CourseMate is for clubs that are looking to increase spend per golfer, enhance their members and visitors experience and provide a greater community vibe. 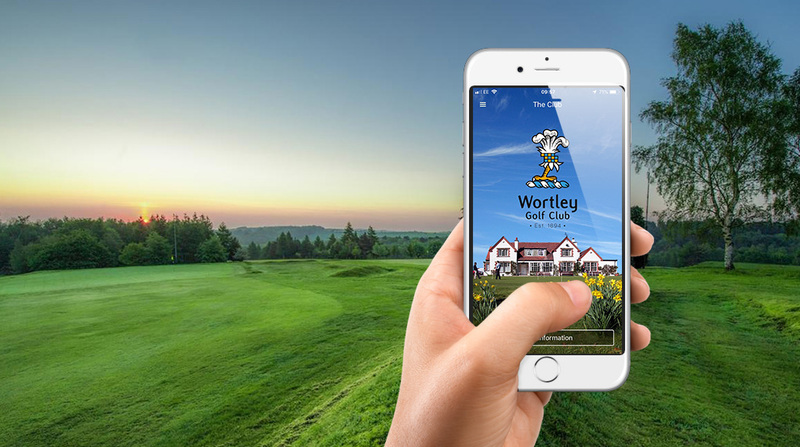 It has been built with business in mind, is visually appealing, intuitive and bespoke to your club. CourseMate also gives you full control over your content, promotions, events and all push notifications. A quality app is never an accident and the right app for your club should not be missed. Get in touch to find out how CourseMate can help your club's bottom line and elevate your marketing potential to the next level!